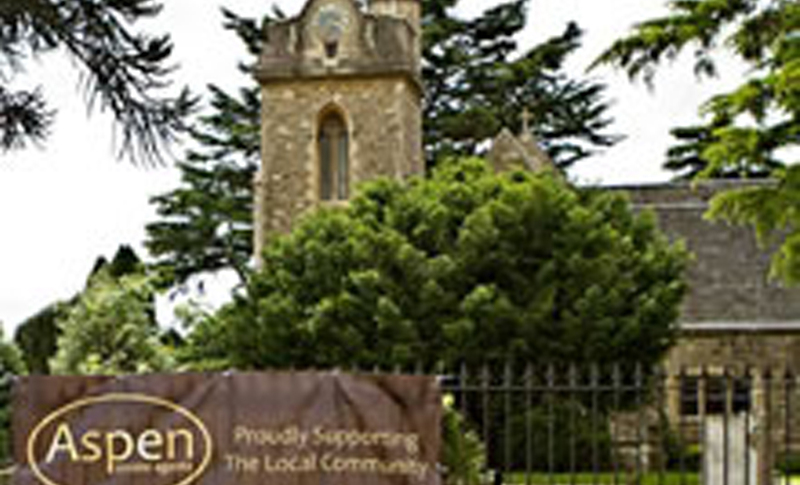 Over the years Aspen Estate Agents have developed relationships with many local schools, churches and other good causes to the extent that we feel very much part of the community on both a personal and business level. 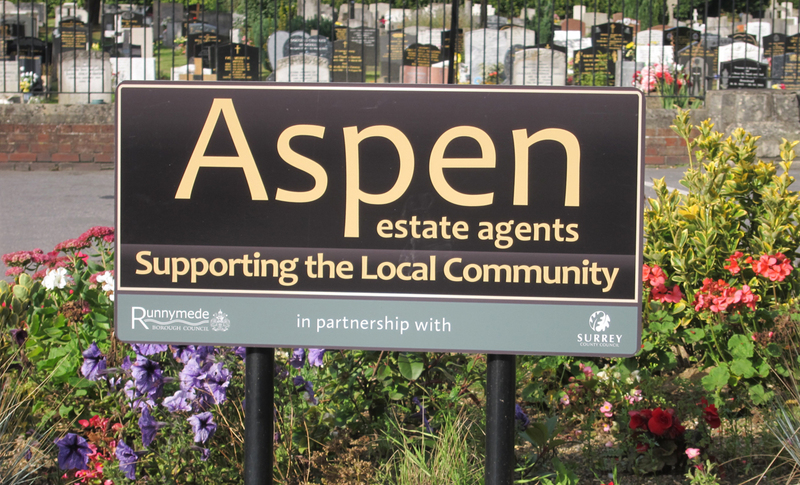 Aspen Estate Agents have been giving a little to the community by being one of the main sponsors for the Village Fair and contributing to several of the stalls and this year on 21st June 2014 we have our own stall and are sponsoring the popular 'tug of war' event. 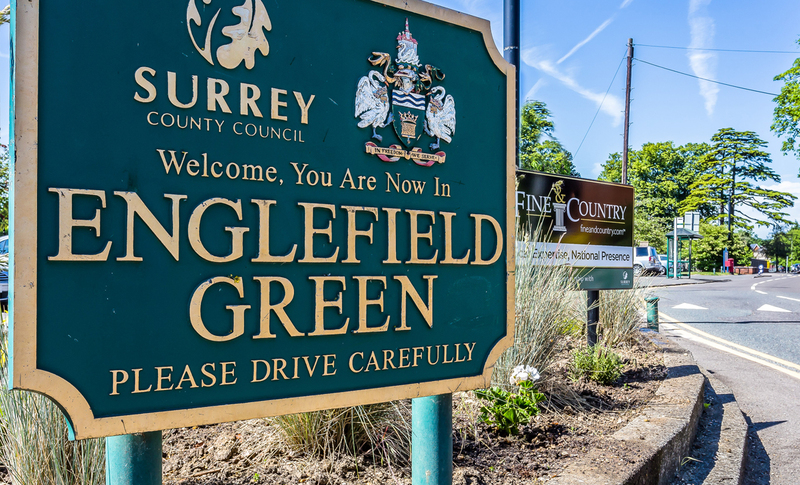 The local schools have also been supported with financial contributions to include the PTA, printing of football shirts and swimming gala sponsorship and their fairs. 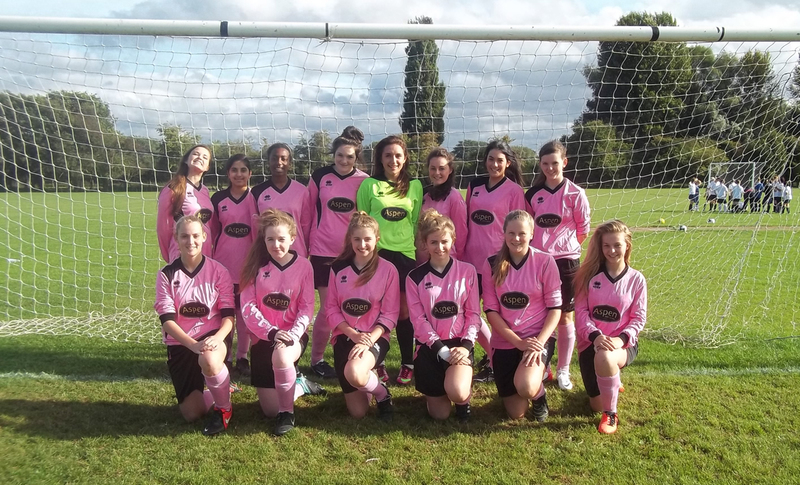 Aspen Estate Agents have previously contributed to a Royal Holloway Theatre production, the netball team and Royal Holloway Rainforest Project, to name a few. 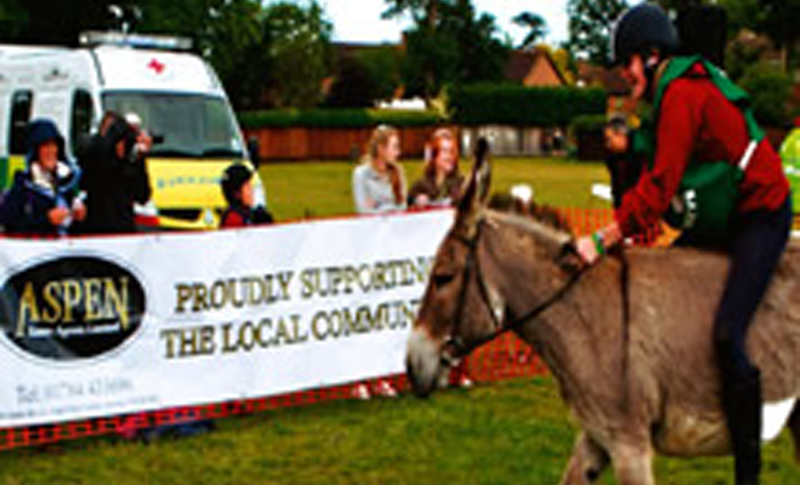 Other donations includes one to the village centre for their Christmas party for local residents and to the Old Windsor Donkey Derby.